As we prepare for the upcoming November 1 Lighthouse concert at The Sanderson Centre, I thought I’d offer up ten things you may not know about the great Canadian classic rock band. 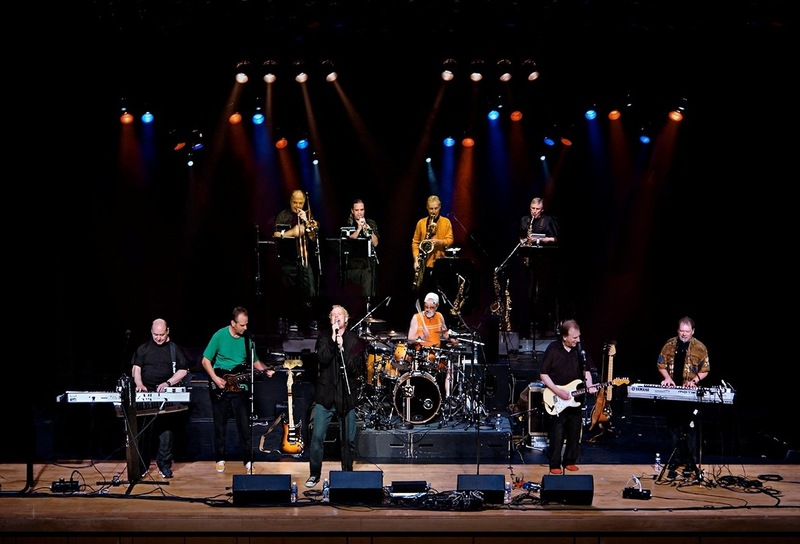 One of our country’s favourite groups, Lighthouse has set many milestones in its forty-year history, and also has a history with Brantford. Lighthouse was the Juno Award- winner for Group of the Year in 1972, 1973 and 1974. No other band has ever won this award for three consecutive years. Lighthouse played the Isle Of Wight rock festival in August 1970 along with The Doors, Joni Mitchell, Chicago, Miles Davis and The Who. Of this line-up, only Lighthouse was invited to play again the second night along with Jimi Hendrix. The Lighthouse concert at the Brantford Civic Centre Arena in May of 1973 attracted 4000 people and was, and remains, the biggest indoor ticketed rock concert ever held in Brantford. Original Lighthouse saxophonist Howard Shore went on to become the first musical director of TV’s Saturday Night Live. He is now one of the biggest movie music producers in Hollywood, scoring such blockbusters as the Lord Of The Rings trilogy. Lighthouse was invite to play the Woodstock festival but decided not to as “they didn’t like the vibe”. Brant MPP Dave Levac once walked from Brantford to Hamilton to see Lighthouse after their planned hitchhiking expedition failed to produce a ride. “Lighthouse Live”, taped at Carnegie Hall in New York in February 1972 was Canada’s first platinum-selling record. “One Fine Morning” has been recorded by rock legend Carlos Santana, and Santana often plays the song in concert. Jamie Prokop, son of Lighthouse leader Skip Prokop, is musician/producer based in Brantford. Paul Hoffert, co-founder and keyboard player for Lighthouse, is a digital media professor at York University and used to be Chair of the Ontario Arts Council… and, o.k. I can’t resist this……. Tickets for the Lighthouse benefit concert in aide of the Kindness Project are now on sale at the Sanderson Centre Box Office or online at http://www.sandersoncentre.ca/boxoffice. Tickets are $45 (premium seats including after party with the band) and $30. Special guest is Brantford’s own Ray Materick.